A creative and attractive landing page can increase your conversions through your website online. Landing pages are considered to be a great tool, whether you wish to generate leads or sell online or increase your mailing list. A beautifully designed landing web page with a unique call to action buttons can create a great difference. 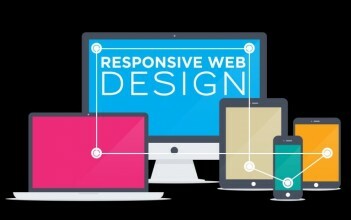 At Webpulse, with experienced graphic and web designers, we assure you for attractive and well-optimised Landing page Designing Services in Delhi for your business. Unlike, other cheap copy paste landing page designing companies, we make your landing page according to your industry, need and colour theme as per your logo. We focus on ensuring the best results to achieve your goals.